Termites eat 24 hours a day, 7 days a week. This means that the longer that termite infestations go unnoticed and untreated, the more structural damage they will cause to the your home. Do not worry though, recognizing the signs of a termite infestation early can save you money and a headache later on down the road! It’s that time of year again, where the Winter thaws away and we come out of hibernation with renewed motivation to clear out the garage and clean our homes from top to bottom. 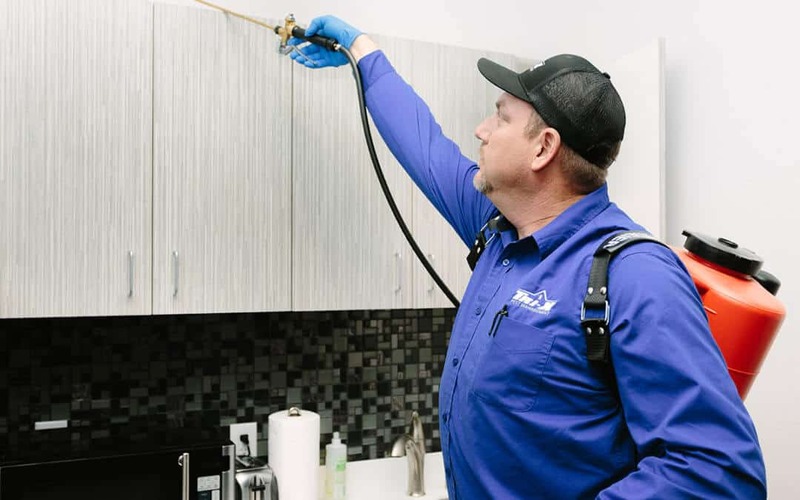 Yet, while Spring cleaning can be an incredibly satisfying practice where we can open all of the windows and clear out the clutter from our lives, it can be also be a stressful time as we stumble across pet infestations in and around our home. 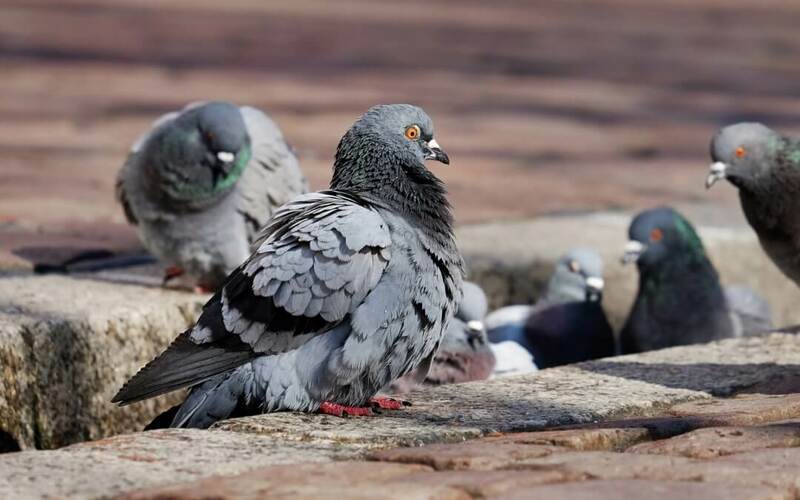 Pigeon removal may seem trivial, but you’ll be thanking your lucky stars that you called Tri-X Pest Management before your pigeon problem got too messy to handle! 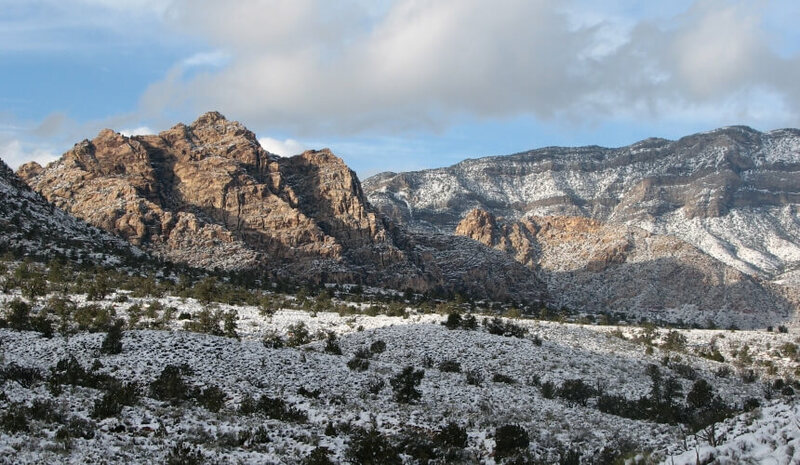 Cooling temperatures encourage some Las Vegas pests to hibernate, but those who don’t begin to look for a warm spot to wait out the winter. 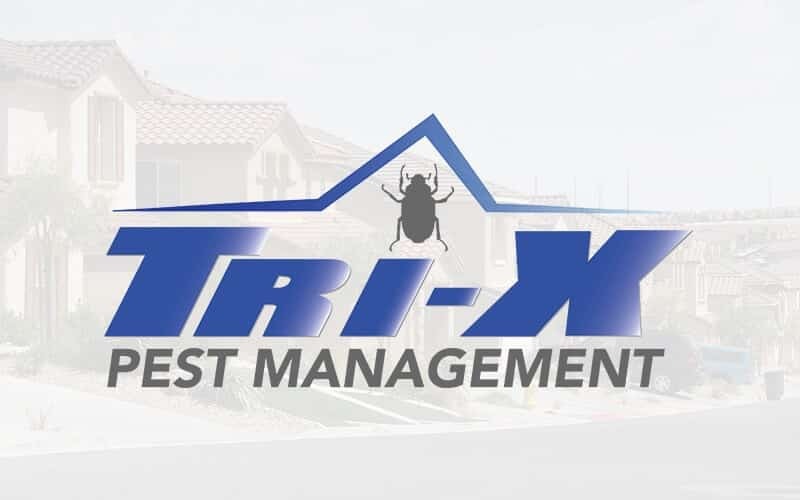 Southern Nevada pest control experts servicing Las Vegas, Henderson, North Las Vegas, and the surrounding areas.